Try something unusual from the Austrian cuisine. You can have good salads at this restaurant. The terrific staff works hard, stays positive and makes this place great. If you want to experience fabulous service, you should go to Goldbergstüberl. Based on the guests' opinions, prices are attractive. The quiet atmosphere will be a good addition to yummy meals and excellent location of this place. 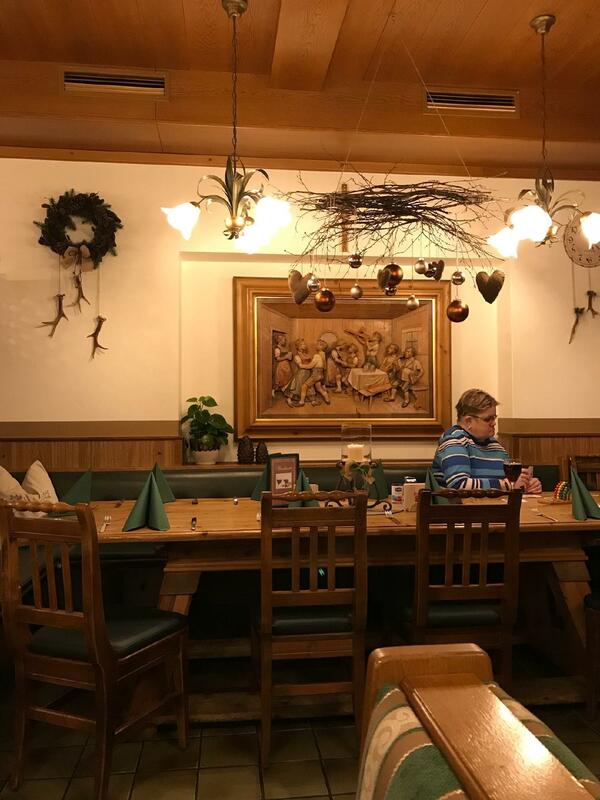 On TripAdvisor, people say that this spot deserves the 5 star rating. Good food. Nice staff and great atmosphere. Big portions and value for money. Really recommend it. Tasty food, big portions. Nice atmosphere. Good value for money. 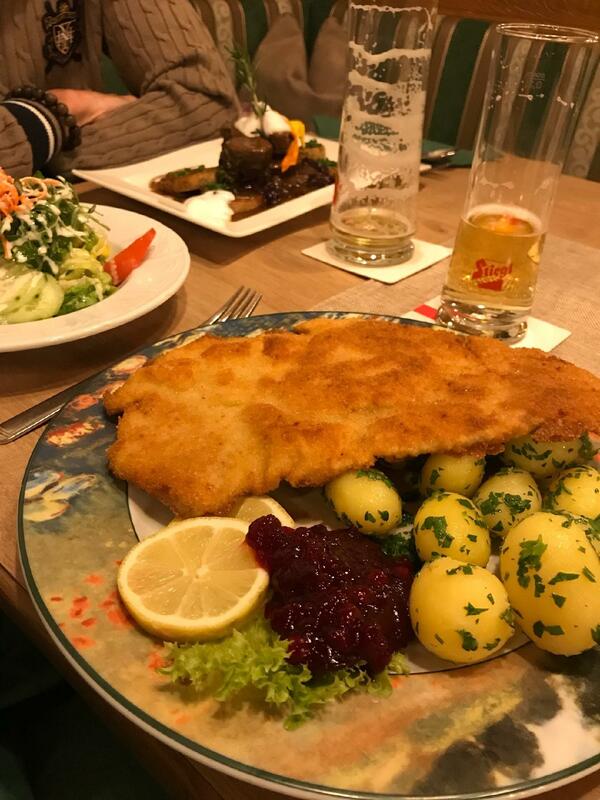 Very good Austrian food, we had the Wiener Schnitzel, the Oven Potato, Chicken Salad and Pumpkin Soup. The Kaiserschmarrn was the best we have had in the area for sure. 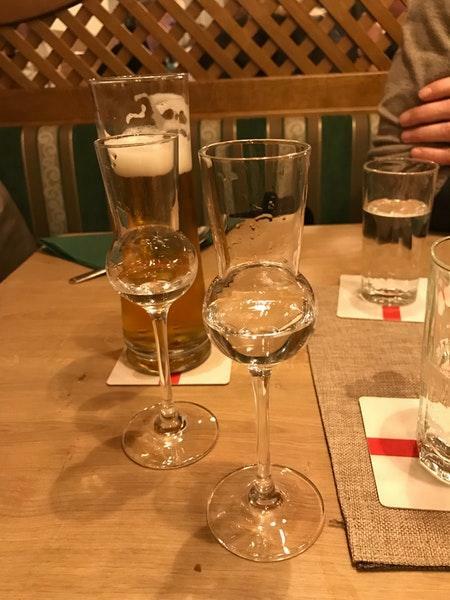 Plus the Zirbenschnaps was homemade and really good as well.